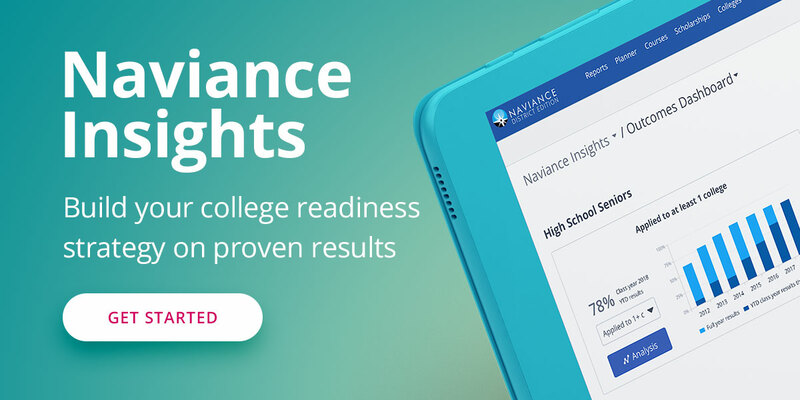 Naviance Regional Institute (NRI) is a regional conference that brings together education professionals who use Naviance, Hobsons' award-winning university and career readiness platform. 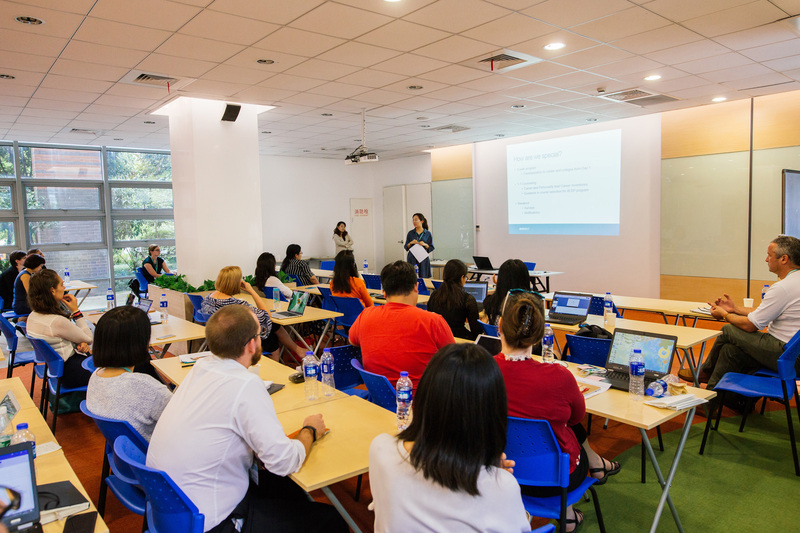 Held over the course of two days, it is an excellent opportunity for Naviance users to learn about the platform directly from experts, discuss issues specific to their region, and meet fellow professionals passionate in giving students their best chance at university and career success. Both newcomers and seasoned Naviance users are welcome. "NRI inspired me to do some new activities in Naviance with my students that I have never known/used before." Global Jaya School (Indonesia) "A big 'Thank You' for organising NRI. It was very helpful. Wished it had happened years ago!" Concordian International School (Thailand) "It was a great experience for me to not only work with your group but to be part of such a fun event." Our speakers will inspire, motivate, and help you to gain a new perspective on your important work. practices to share with your colleagues when you back to your school or campus. you need to make the most of the solutions used at your institution. by educators supporting students on their journey to university and career success.